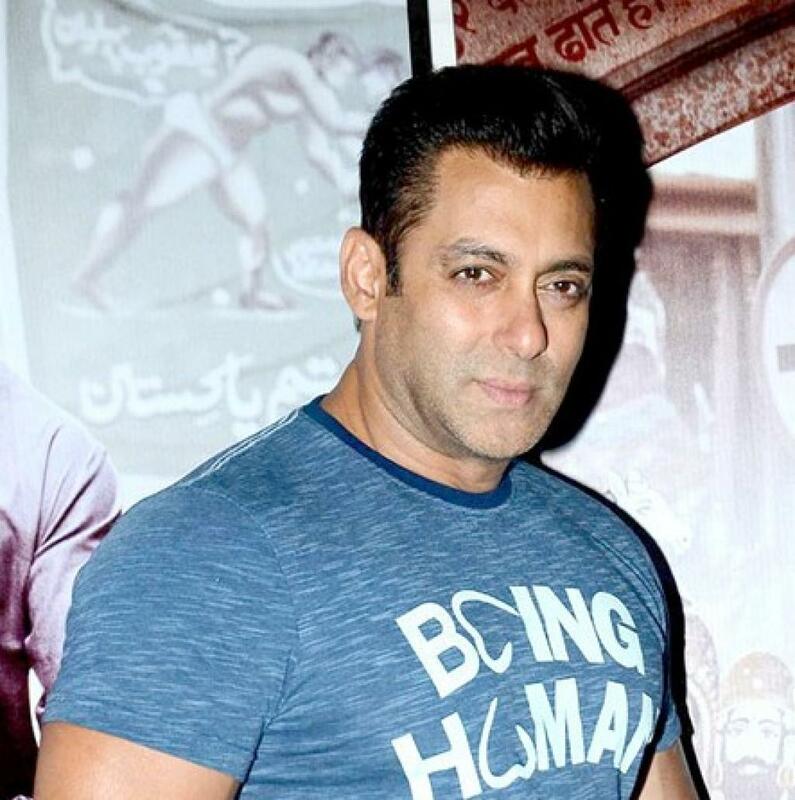 Actor Salman Khan was found guilty in a 20-year-old blackbuck poaching case by Jodhpur lower court in Rajasthan on Thursday. Khan, along with actors Saif Ali Khan, Sonali Bendre, Tabu and Neelam, was charged under the Wildlife Protection Act (WPA) for poaching a blackbuck (Antilope cervicapra) antelope. While the others were acquitted, Khan has been convicted under Section 9 and 51 of WPA, according to media reports. Maximum sentence under the law is six years. While the prosecution has demanded maximum imprisonment under the act, the court is yet to decide the quantum of punishment. The accused allegedly killed two blackbucks in Kankani village near Jodhpur on September 26, 1998. Blackbuck is a Schedule I species under the WPA, which awards it the maximum level of protection.